The DOL PAID Program: Thanks or No Thanks? Recently, the U.S. Department of Labor (DOL) announced that it would extend its fledging Payroll Audit Independent Determination (PAID) program for another six months, to April 2019. 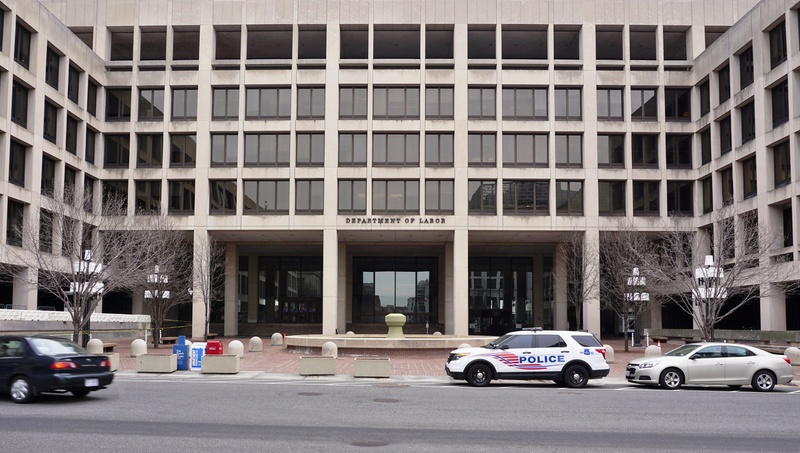 The purpose of the PAID pilot program—previously in effect from April to October—is to motivate employers to correct wage and hour violations voluntarily by working with the DOL. It’s not clear how many employers have actually used the PAID program to date. According to a handful of testimonials posted on the WHD website, employees and employers (mostly smaller organizations, from the sound of it) are happy with their experience. Employees were delighted to receive back pay, while employers say the resolution process was easier than expected. But when it comes to labor compliance, things are frequently more complex than they appear. 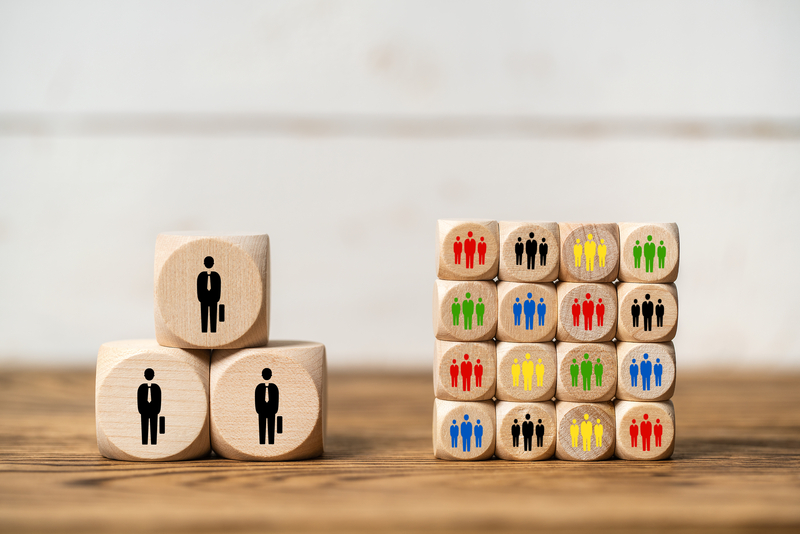 Many see the DOL paid program as another of the current administration’s efforts to lighten the regulatory burden on employers—and wonder what will happen down the road. There are pros and cons for employers, plus some overarching takeaways to consider. According to the DOL, the PAID program allows employers to resolve outstanding wage and hour claims while avoiding the expense of civil litigation. This includes having to pay the “liquidated damages” (i.e., 200% of back wages due) that are typically awarded to employees in Fair Labor Standards Act (FLSA) cases. In addition, says the DOL, it helps employers improve compliance with regards to issues like minimum wage and overtime pay while avoiding the penalties that often accompany full-scale FSLA investigations. On the other hand, a number of employers and attorneys remain skeptical. For one thing, once the employer brings the DOL on board, the DOL reviews the file and tells the employer how much it owes its employees. But what happens when an employer disagrees with the DOL’s conclusions? Are employers penalized for rejecting an assessment? And will “blowing the whistle” on their own compliance lapses make employers a target for more intense DOL scrutiny? The answer is: we don’t know. And when employers accept the DOL’s proposed settlement, it’s no guarantees that employees will. Employees—now aware of their employers’ violation—may elect to reject the settlement, then hire an attorney and file suit in the hopes of securing liquidated damages. In addition, because a number of states have stricter wage and hour laws than the FLSA, some employers worry that PAID settlements will open the door to state compliance lawsuits. While some aspects of the PAID program are appealing, will participating open a giant can of worms? Wherever you stand in terms of the DOL PAID program, there’s one thing everyone can agree on: employers need to pursue wage and hour compliance. According to Seyfarth Shaw’s Annual Workplace Class Action Litigation Report, class-action settlement values skyrocketed in 2017, achieving all-time highs, separate from DOL penalties and fines. Failing to pay employees minimum wage. 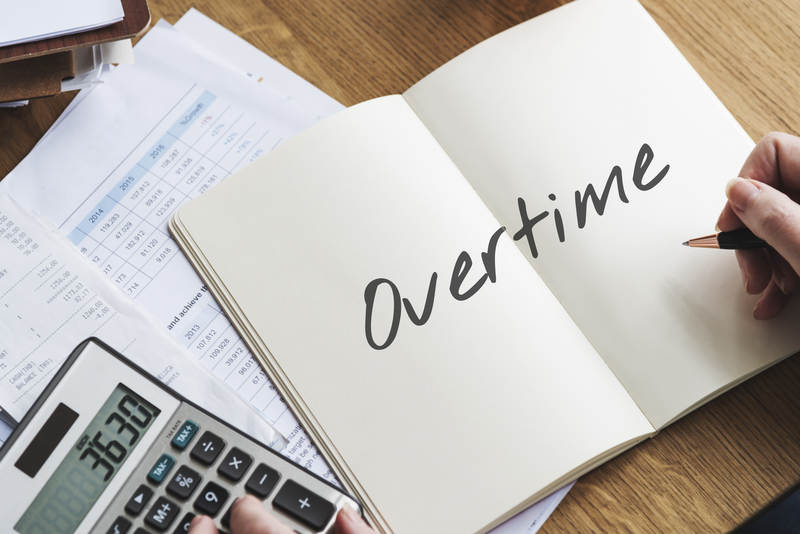 Failing to pay employees properly for overtime work. Misclassifying nonexempt employees as exempt. Failing to compensate employees for “off-the-clock” work. Failing to ensure employees take mandated meal breaks. Making unauthorized edits to employee time cards. How do they do that? By learning every federal, state and local wage and hour law that impacts your business and creating detailed policies ensuring their compliance. By extensively training not just HR staff but field managers on labor compliance, including overtime and minimum wage. 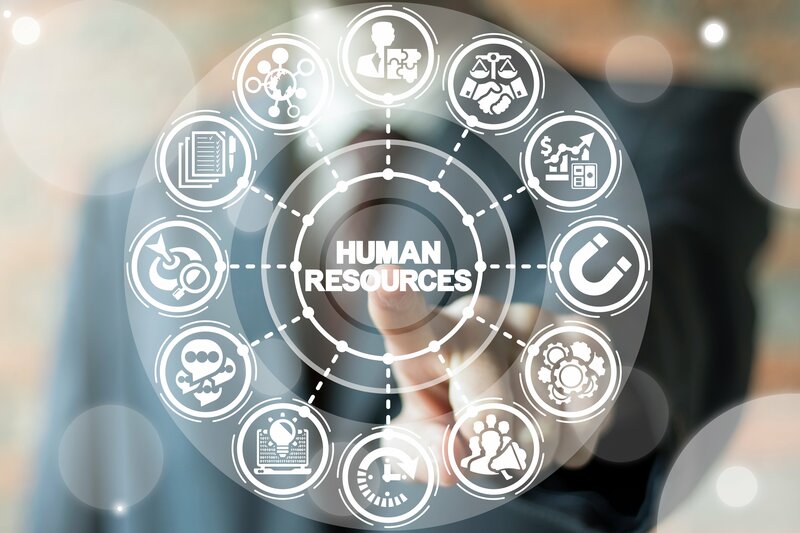 And by taking advantage of HR technology that helps employers maintain wage and hour compliance by putting automatic safeguards in place. That’s where EPAY Systems comes in. EPAY’s HR and payroll system ensures employees are paid correctly, even in complex situations (such as with mobile employees, split shifts and union contracts). Our advanced workforce management tools put employers in control of overtime and meal breaks in myriad ways while ensuring managers handle employee time cards correctly. Wage and hour compliance isn’t easy, PAID or no PAID. But it can be easier. 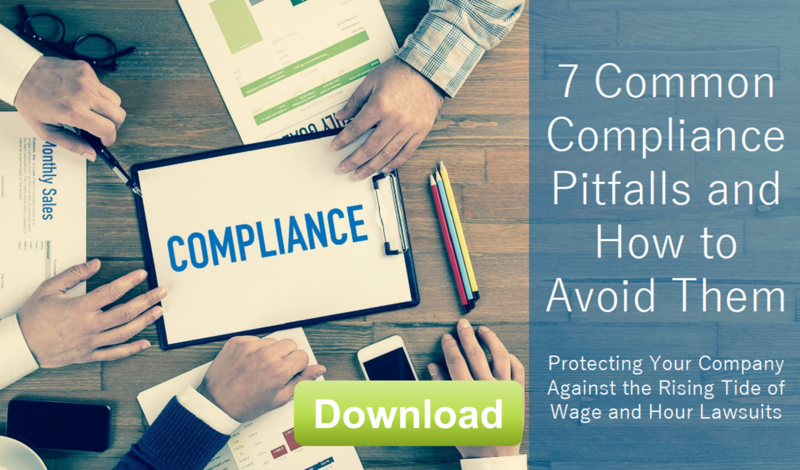 For more information, read our short ebook,7 Common Compliance Pitfalls and How to Avoid Them. Then, take two minutes to see our system in action. 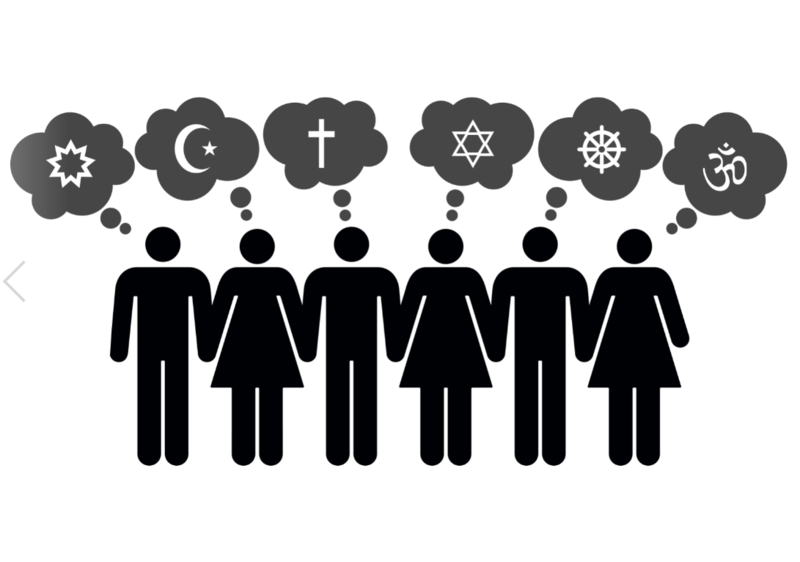 And finally, let’s talk!